As the number of books published annually continues to increase, (according to Bowker, the number of books published between 2005 and 2009 tripled) authors need to work harder than ever before to build and maintain sales for their books. Whether you're publishing traditionally, or you have chosen to self publish, there are a number of things you can do to help keep your book alive. To follow are a few tips on how to do just that. Writers who have the opportunity to speak to groups have a built in sales opportunity. Get your name on speakers' lists and take advantage of this valuable tool for increasing the audience to which you may market your book. Make sure you can sell books at the end of your presentation. Is your book targeted towards a youth audience? Get in touch with schools, libraries and other locations which cater to children. Volunteer to do a reading and bring extra books to sell. Whenever possible, get contact information for people who have read your book(s). Reach out occasionally with newsletters. Readers love to feel a connection to their favorite authors, so keep it informal and personal. Let them know about special pricing offers around the holidays (for gift giving), giveaways and other promos as well as upcoming book signing events. Then when you have a new book to release, they'll be the first to know and you can start promoting pre-sales. If you don't already have an online presence, you really need to start. Set up author pages on Facebook, Google+, Twitter, and LinkedIn, to name a few. Post announcements of reviews, awards and other achievements. Offer support of other authors, who will likely in turn offer support of your literary work. Remember to keep it personal. One of the great benefits of social media is the power you have to connect with so many people. You can build a whole new audience through social media while maintaining a connection with your current fan base. ​You must have a professional looking website. Your website is your online calling card. It's also a great place for posting awards, reviews, upcoming event dates and contact information for speaking engagements, etc. ​Get your book out to as many reviewers and review sites as you possibly can. Many of these sites will post their review on their blog, and of course you can use those reviews on future printings of your book, on your website, etc. 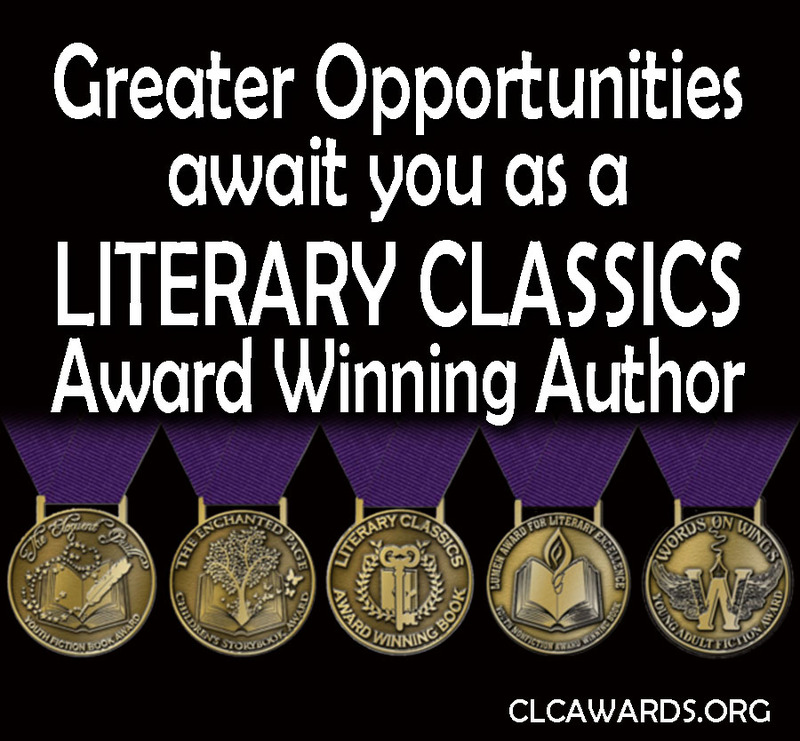 ​Submit your book for awards. Third party endorsements from trusted experts can go a long way towards helping you gain the recognition your book deserves. 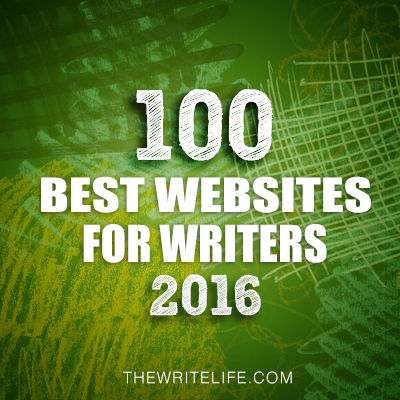 (Take the time to make sure you enter awards that are credible and worth the investment.) Once you've placed as a finalist or won an award, make sure you let the world know. Submit press releases to everyone who might be interested, including your local newspapers, niche publications, etc. Don't forget to share your success on all your social media sites. And post images of your award seal on your website and blog. ​Get in touch with local independent bookstores (the corporate ones are pretty tough to get into), libraries, festivals and more to see about arranging book signings. Small community events are great for getting out in front of people to promote your book. ​Write articles which include an author bio and a brief plug for your book. Send those articles out to any publications which might be interested. Offer free use of your article in exchange for the opportunity to promote you and your book. Put a link for book clubs to contact you for author events. Reach out to book clubs and offer to attend their book club meeting after the group has read your book. ​Turn every opportunity into a photo op. Make sure you chronicle the successes and achievements of your book whenever possible. Notify the local media when you will be doing an event that might be newsworthy. Keep a press release contact file on your computer to make it easy to get those releases sent out in a timely manner.